A lightweight, pore-minimizing daily moisturizer ideal for normal to oily skin. 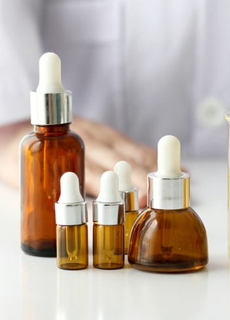 Even oily skin benefits from moisturizer! 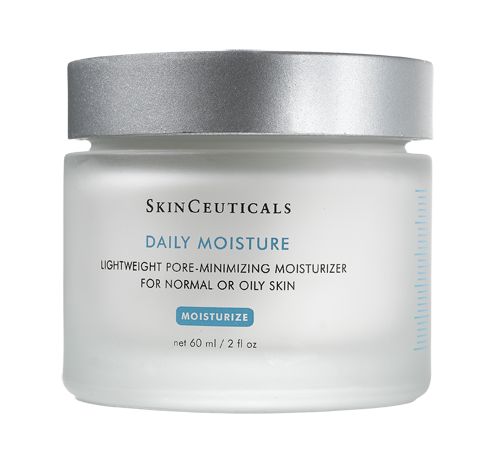 Daily Moisture is an ideal go-to for normal to oily skin, with a lightweight non-greasy formula that supports healthy skin moisture and reduces the appearance of large pores. Its botanical extracts, nourishing algae extracts, and Vitamin E smooth and soften skin while protecting against environmental damage. Directions for Use: Use up to twice daily. Massage a generous amount into your face, neck, and chest, allowing the product to fully absorb. 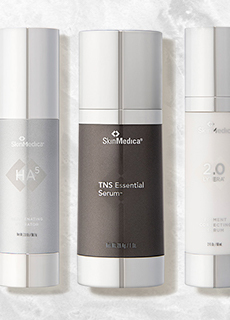 Use after antioxidant serums and retinols, and before applying sunscreen.